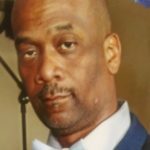 Dion Demont Colbert 49, went to eternal rest on Saturday, March 23, 2019. 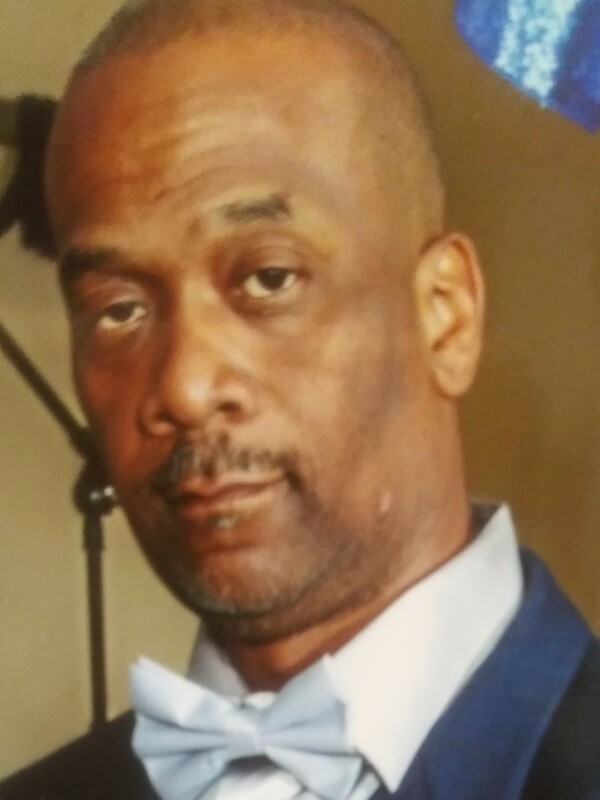 Funeral Services will be 11:00 A.M. Saturday, March 30, 2019 at First Philadelphia Church, 1337 Hepburn Avenue. Visitation with the family will be from 5-8 P.M. Friday, March 29, 2019 at G.C. Williams Funeral Home Inc.